We were named the Most Promising Hotel Network in India at the Better Holiday Awards 2017 ceremony by HolidayIQ. 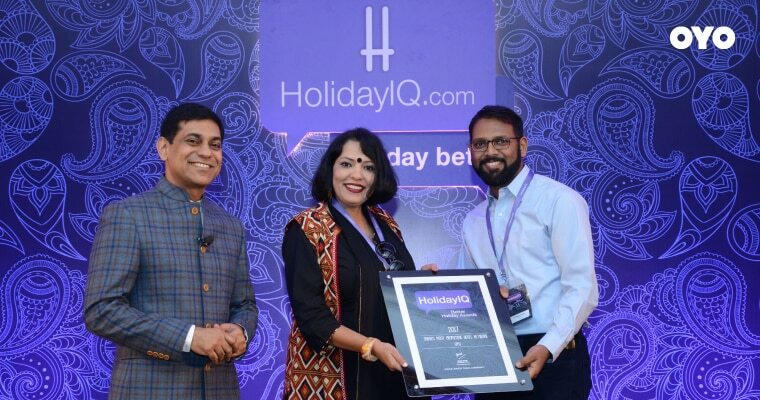 This means so much to us not only because HolidayIQ is the biggest online travel community in the country, but also because the winners were chosen on the basis of ratings and reviews shared by millions of Indian travellers on the platform. Delivering on our core promises of accessibility, affordability, and availability in the hospitality space has always been our priority. 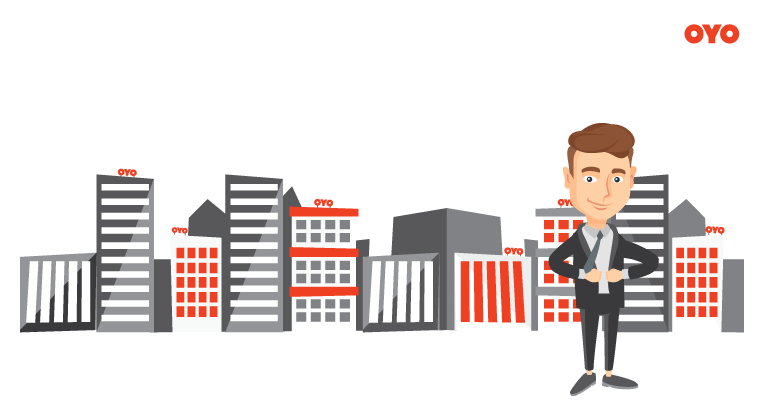 These promises are supported by exceptional customer experience and personalized assistance driven by cutting-edge technology. This award motivates us to continue to innovate and enhance the out-of-home experience of our customers. Thank you for making us India’s Most Promising Hotel Network. 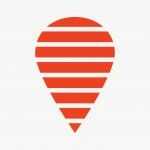 Better Holiday Awards 2017, HolidayIQ.com, India's Most Promising Hotel Network.